The Expatcenter opened in June 2008 and was one of the first schemes of its kind in the Netherlands to cut the red tape for internationals and assist in the process of settling in. 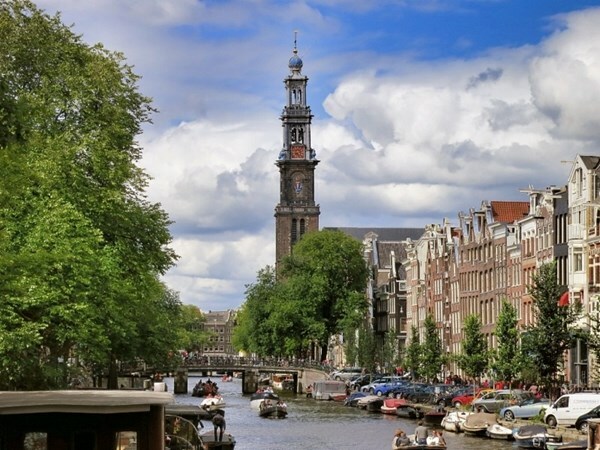 After a successful few years, the Expatcenter still has its sights set on expanding services and building bridges for Amsterdam’s international community. Association of housing stands up for the interests of all who own their own homes. Every day we put our extensive expertise and knowledge to our over 690,000 members. Because we find that homeownership is a great asset, not only for the individual but also for society as a whole.